Why choose Pro Locksmith San Diego for your door closer needs? Pro Locksmith San Diego works with the highest quality door closer manufacturers, including: Norton, LCN, Sargent, Yale, Falcon, Hagar, S. Parker, Dor-O-Matic and CRL Jackson. 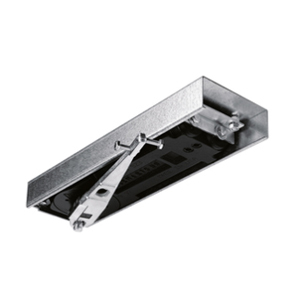 Additionally, we offer all types of door closers including surface mounted door closer, overhead concealed door closer and floor mounted door closers. When you need repairs of door closers done right and done quickly, you choose a professional locksmith. Pro Locksmith San Diego is a licensed and insured business that specializes in the repair and installation of door closers. Our team has been doing this for over 20 years. Pro Locksmith San Diego will get the work done on-time and exceed expectations. Unlike some companies that cut corners, we strive for excellence. Our goal is to install your door closers to ensure that they work well while keeping visitors and employees of your building safe. If your existing door closer is in need of service or repair, Pro Locksmith San Diego can help. Door closers can break or malfunction, reduce tension, become challenging to open or close, or may need an extra push to fully latch. 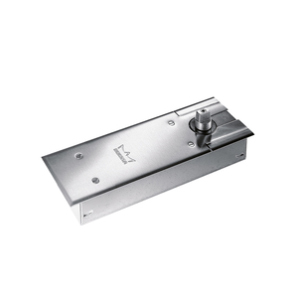 Are your door closers not working properly, not strong enough, lost an arm or leaking oil? 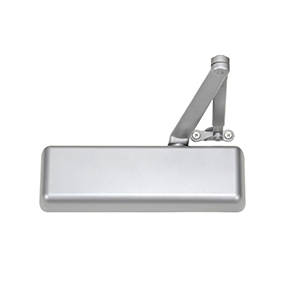 Then we can repair it or replace the broken parts, leaving you with door closers that are as a good as new.